Hello everyone! You asked for lots and lots of lifestyle posts so that's what I'm going to be doing until Friday (my next post). 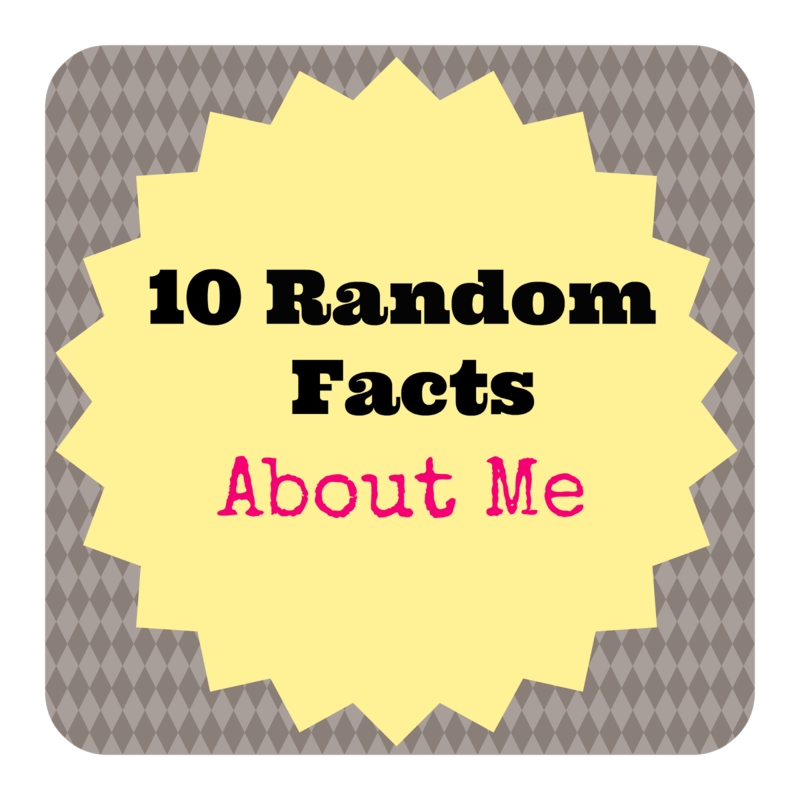 I decided to do a mini Facts About Me post, again, for you guys, sharing some information about myself that you might have not known. 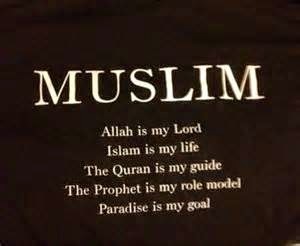 2) I am a Muslim, and love my one and only God, Allah. I can't believe I've never said this before because religion is a big part of my life and always will be. 3) Doctor Who is love, Doctor Who is life. 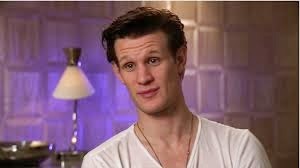 4) My celebrity crush is Matt Smith. 5) I'm in 6th grade. 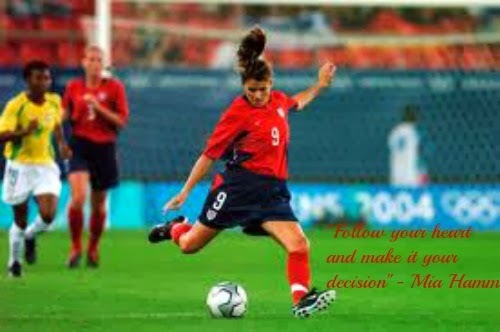 6) Mia Hamm is my role model. 7) I DIY everything. Like everything. 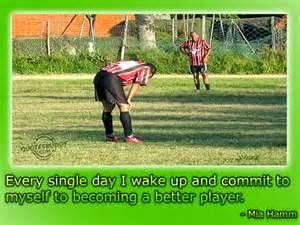 8) I play soccer, a lot. 9) It is veryyyyyy cold where I live. 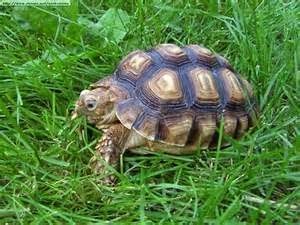 10) Turtles are my favorite animals. I actually normally don't edit my pictures but when I do, I use PicMonkey because it is free and very easy to use. 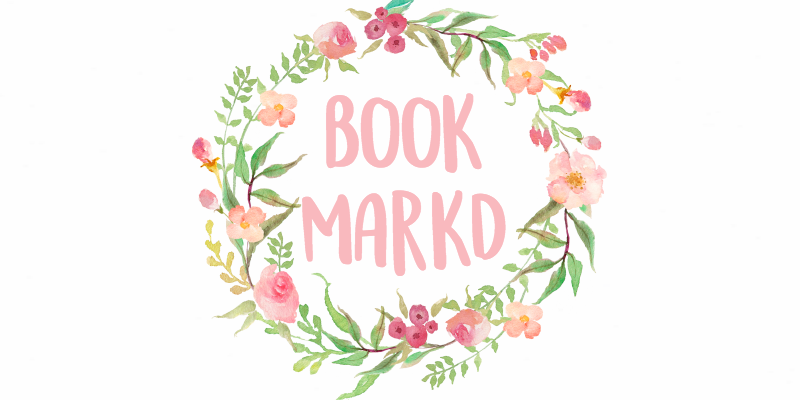 How do you make your blog so interesting? Trust me, I get this one a lot. I usually try to be myself. I make cheesy jokes and act crazy at school, so I put that into my blog and then people find it funny and interesting. I blog because it is fun. It makes me happy and gives me something to do. Also, I want to try to make other people happy and so they have something to do. 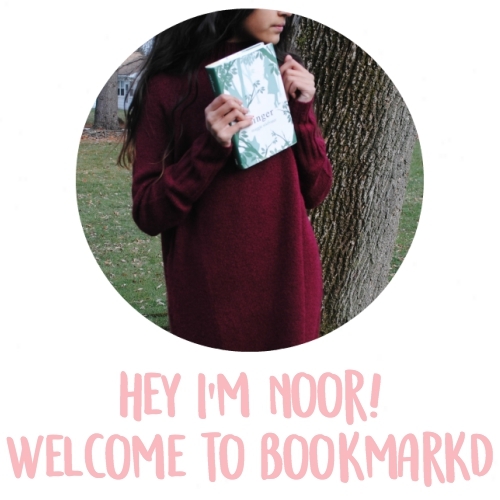 I hope you enjoyed today's post and I still need 8 more votes for the contest in order to do it! Thank you and no I didn't design it by myself, Eve did! Thanks for following, I just followed back. Hey!! My favorite animal is a turtle as well!!!! What your Muslim me to ! Well my mum is so counts as me being one right ? Yup! *waves* hello fellow Muslim sister! Nice. But you forgot fact 11 - I love to write the way people love to read.